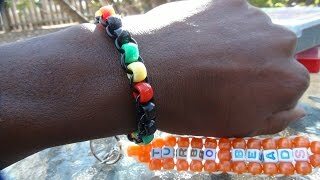 How to make a Ninja Turtle inspired bracelet with pony Pony beads. 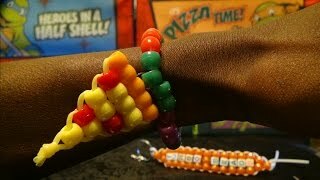 TMNT themed bracelet with a bead Pizza charm! 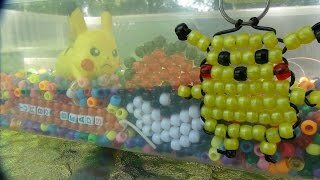 This is pretty much two simple tutorials Combined into one tutorial. 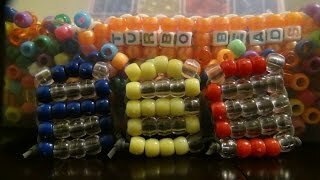 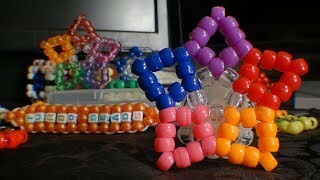 How to make a Kandi single and how to make a pony bead pizza, Hope everyone enjoys this tutorial! 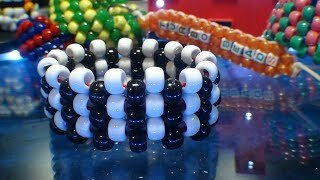 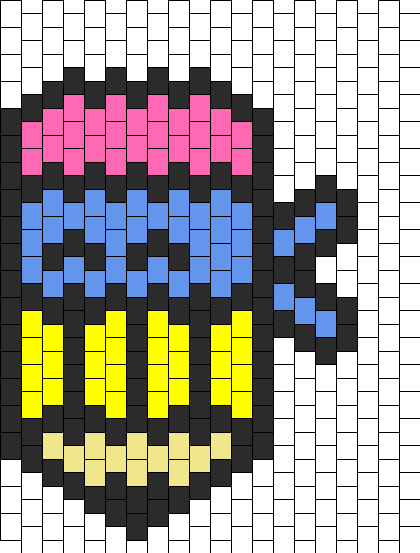 TurboBeads is a free online bead tutorial series, with weekly videos teaching you how to make different bead creations with easy to follow step by step instructions, making the craft of beading super simple. 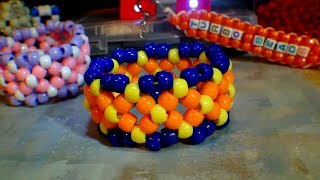 Watching TurboBeads you can learn a range of different techniques bead patterns and ideas! 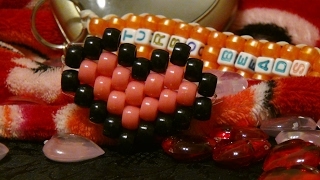 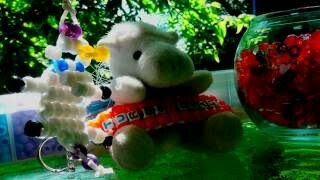 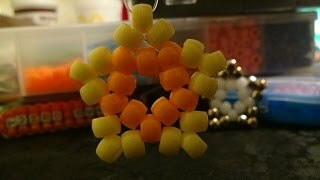 Subscribe to the channel for weekly videos: https://www.youtube.com/channel/UCvZ8B2veUGTr3o2m8juPHaA Learn how to make, Pony bead Creations, Different bead patterns, key-chain charms, pony bead jewelry, bracelets Kandi and much more!